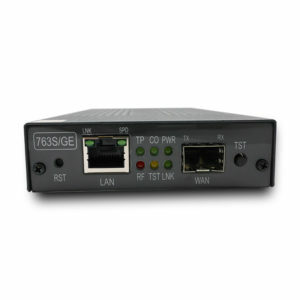 Copper over Fiber Connectivity - Tainet Communication System Corp.
Media conversion is a cost-effective solution to extend fiber networking rather than deploying only optical fiber. With the intelligent chassis provided by Tainet, 16 converters can easily expand the fiber networks by simply plug and play. Tainet's cost-effective, remotely-managed NTU series with iEAC-16 is an ideal solution for every carrier's Local Loop because it provides access regardless of the backbone technology, and cost saving which can be passed on by the carrier to consumers. 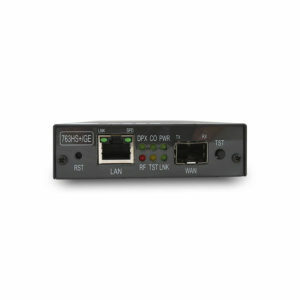 With 802.3ah OAM and TS1000 Ethernet OAM, iEAC-16 has a better management. 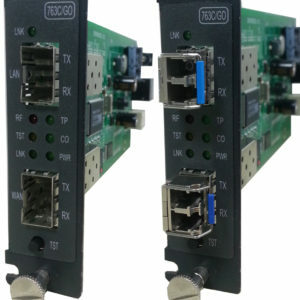 It is an ideal product to provide high density Ethernet extender installation in central offices or enterprises. 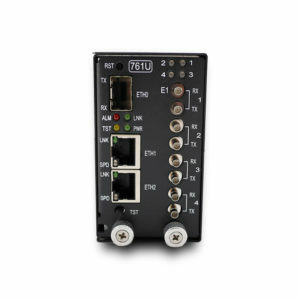 ENTU(Ethernet Network Terminal Unit) 763S/GE is so called Ethernet Access Devices (EAD) or Ethernet Media Data Converter (MDC). 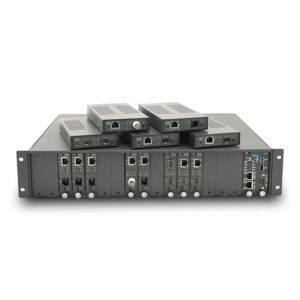 It is a manageable type media converter that is inter operable with iEAC-16 chassis. 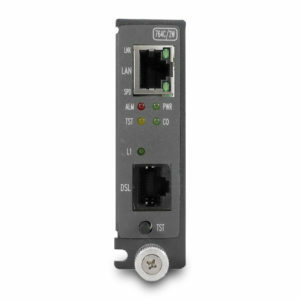 The transmission distance is up to 200km with SFP and support multiple SFP modules. With SFP DDM it is available to detect the status of the SFP. 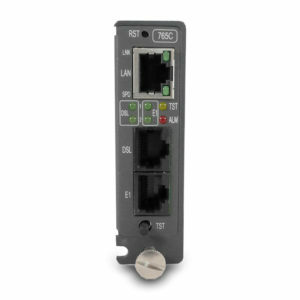 At the customer premise which allows the operator to reach customer over fiber, while still providing a standard Ethernet copper connection, and being part of the operator's network, enables the converter to act as a demarcation point between the operator and the customer.